Courtesy of Tina Coombs, Ketcham Realty Group, Inc.. Taking appointments NOW to see this Gorgeous, Immaculately kept 4 bedroom, 2.5 bath with the option for fourth bedroom home office or in home theater. This home is nestled on quiet cul-de-sac in the Heart of Killearn and features Solid Oak Hardwood floors, an Open Floor-Plan, 20×27 Great Room with Soaring Cathedral Ceilings and a Stately Wood Burning Fireplace. Just off the Open Great Room youâll find the Kitchen Complete with Stainless Steel Appliances, Granite Countertops, and Beautiful Hardwood floors with french doors that lead you out to your very own Secret Park-like Garden complete with french drains, a Stone Terrace and pathway to a place for a fire-pit perfect for entertaining your family and friends. Just off the main living area downstairs you will find the Tranquil Oversized Master Retreat that features a walk-in closet and renovated bathroom with double sinks and a walk-in Rain Head Shower! As we make our way upstairs youâll find two oversized bedrooms, renovated full bath with Double Sinks and an Enormous Bonus Room/Office Space, perfect for holiday guest or a growing family. Two car garage plus additional 3rd car parking pad. A must see! This one won’t last long! 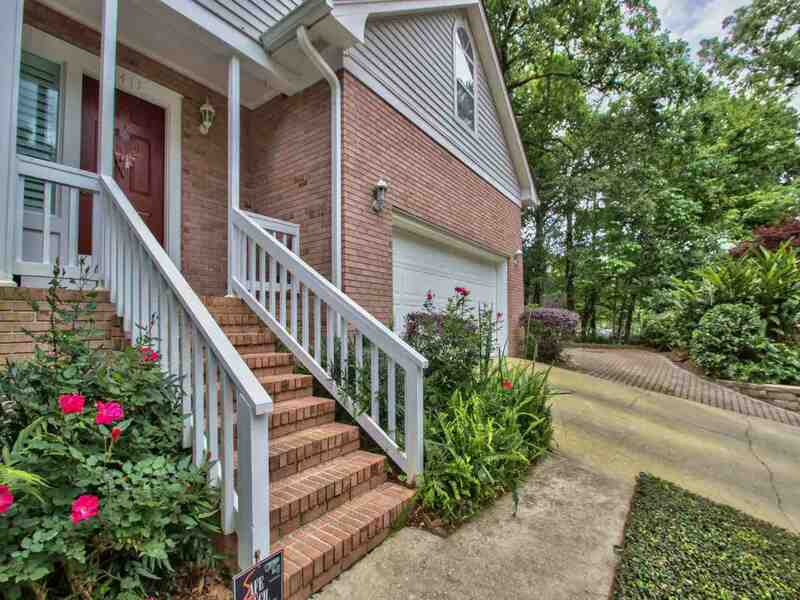 Please, send me more information on this property: MLS# 305060 – $309,000 – 2411 Glenshire Lane, Tallahassee, FL 32309. I would like to schedule a private showing for this property: MLS# 305060 – $309,000 – 2411 Glenshire Lane, Tallahassee, FL 32309.